NIA CHARLESTOWN NEVIS (February 09, 2017) — Junior Minister in the Ministry of Communications and Works Hon. 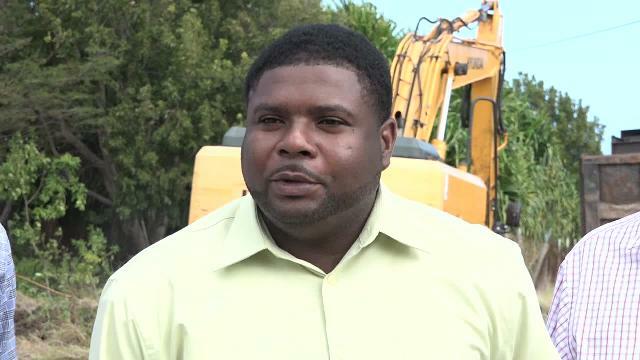 Troy Liburd is urging members of the public to exercise patience with work on the Shaws Road Improvement Project. Construction for the just over two mile-project from Newcastle to Fountain, commenced on February 06, 2017. Mr. Liburd was at the time on a site visit on the first day of the project when he spoke to the Department of Information seeking the public’s tolerance during the project. “So I want to call on the general public, those living in the area and those who would require use of the road to please bear with us as we go through the construction process…We ask for the continued understanding of the general public as we try to deliver this project to improve their lives,” he said. The junior minister noted that they would try to ensure that the disruptions are kept at a minimum and said dust control measures would be deployed. He expressed satisfaction with the project’s commencement and added that on completion, it would bring relief to the people of Newcastle. In the end it would be a paved road from Newcastle, adjacent to the airport, to Fountain Village with an upgraded water distribution system. 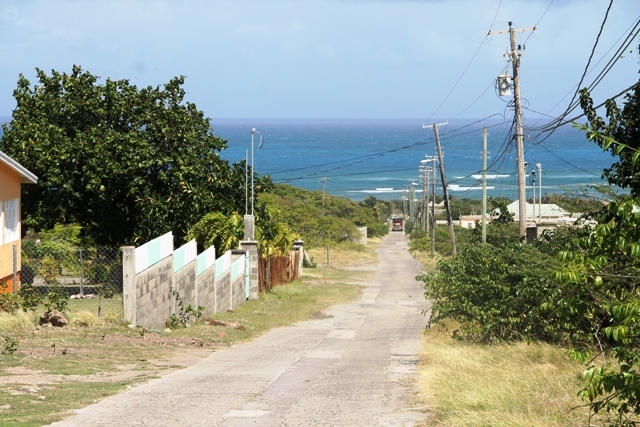 Director of the Public Works Department Raoul Pemberton who was also present, in an overview of the project said it would be done in two sections – the Island Main Road from Newcastle to the Mount Nevis Junction and the second segment will take it to the Fountain playfield. He said it would entail a lot of excavation, the use of engineered fill from the government-owned quarry at New River, compaction, drainage and asphalting. Pemberton also noted that the department has a number of road projects lined up throughout the island for 2017 and therefore they plan to increase the amount of equipment and human resources on the Newcastle project for a speedy conclusion. Meantime, Manager of the Nevis Water Department Roger Hanley who accompanied the minister explained that the water distribution upgrade will be done in two parts. 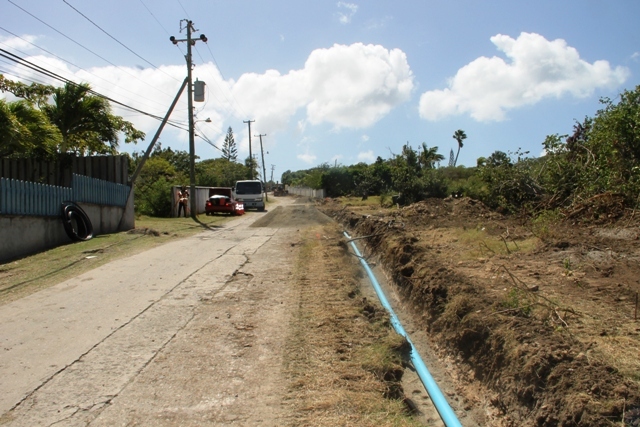 “From the intersection of the Mount Nevis Hotel down to the Island Main Road, we will be installing four-inch pipes, as well as we will be installing firefighting devices. 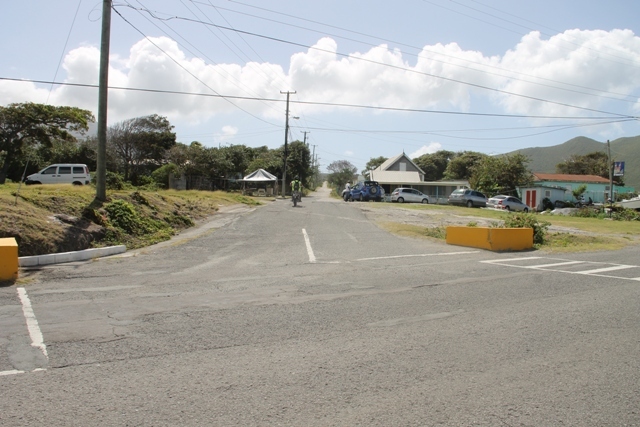 “The other section that we hope to do is from the intersection at Mount Nevis on to Fountain. On this section we hope to install a six-inch main and this is in keeping with the future demands of the area and potential water use,” he said. 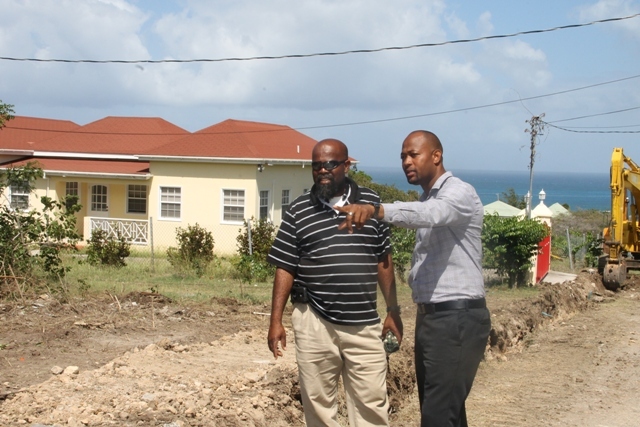 Also present on the site visit were Denzil Stanley, Principal Assistant Secretary in the Ministry of Communications and Works and Daniel Williams, Supervisor for Roads in the Public Works Department.